Happy Monday all! Here we are heading into November already. Time sure flies when you get old...and busy, lol. I know I always say that, but I feel like I'm racing against the nano-seconds lately. Trying to cram everything in - work, homeschooling, work, kids activities, doctor visits, work, laundry, more laundry and work. Since one of my session cancelled Saturday, we did manage to purchase and carve pumpkins this weekend. I feel like that was a major accomplishment. I even make pumpkin cookie bars for a Fall treat. I very rarely bake any more - and they were delicious! Thanks Betty Crocker (shhh, don't tell my mother, grandmother, sister or step-mother who make everything perfectly and from scratch!). 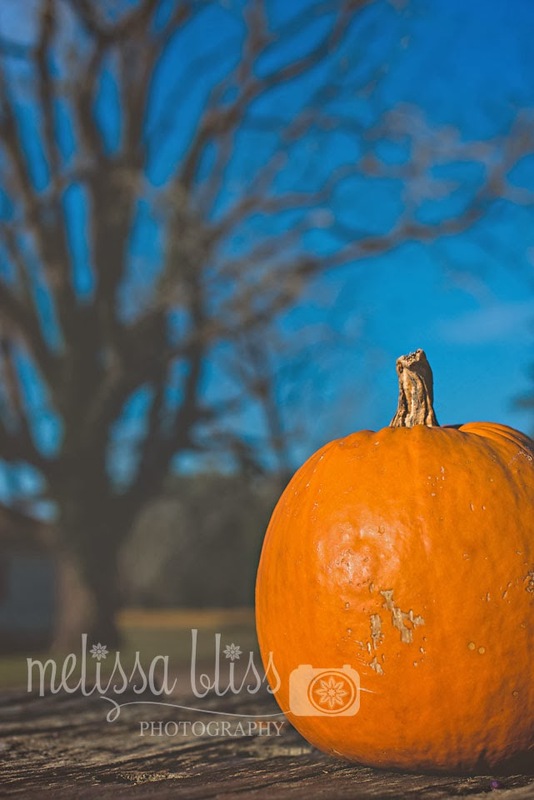 I am trying to get into the spirit of fall festivities though, even though I am dreading the cold winter. Oh, I know I shouldn't complain. Thankfully winters here are mild and short, but I hate being cold. And I'm cold when it gets below 75 degrees! Today I'm sharing a couple of pics I took while waiting for clients Sunday morning. I was back out in Smithfield for another rustic session among the barns. It was a chilly morning, but lovely too. 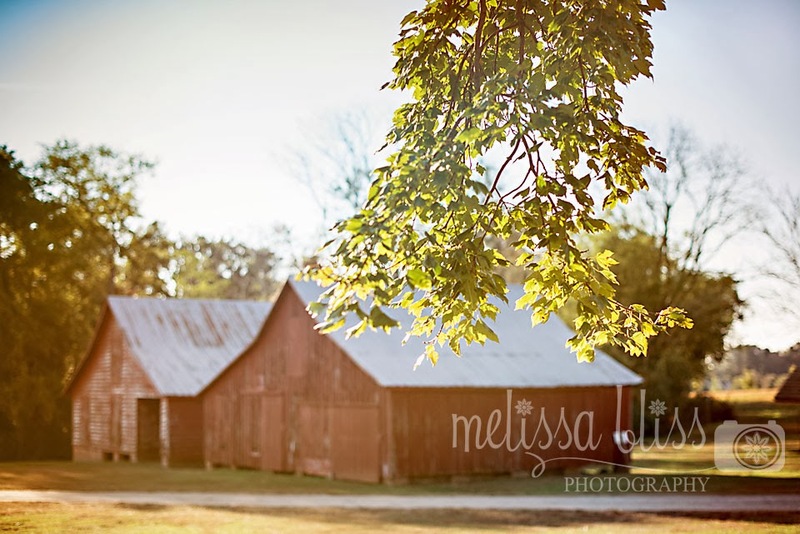 And I never tire of old barns or scraggly, rambling trees. I am so psyched for November, my favorite month! So funny, anything over 75 and I am too hot! Time does indeed fly!! Can't believe it's almost the end of the year already! Gorgeous captures as always, M! Beautiful - I so wish I could be with you just one time for a session. Would be great. Hope you can find a breather my friend. This is such a busy time. Love the pumpkin! Great capture!